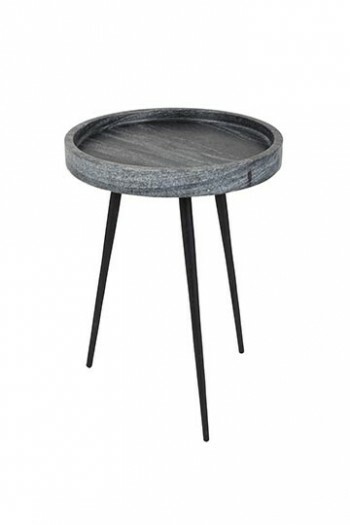 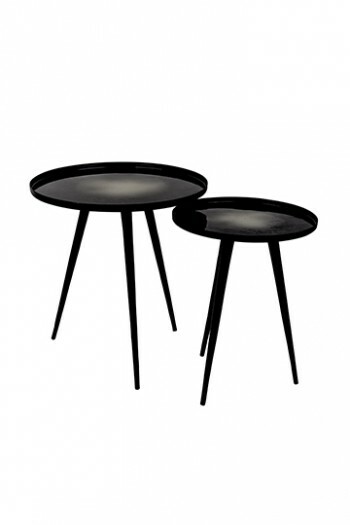 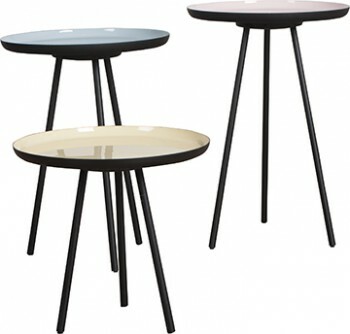 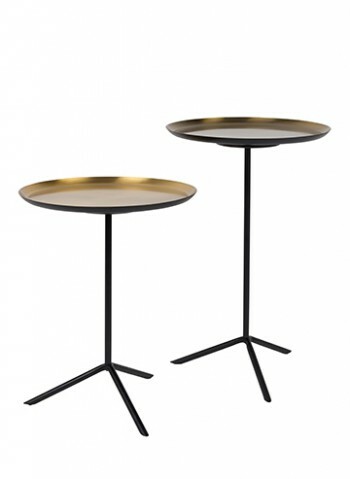 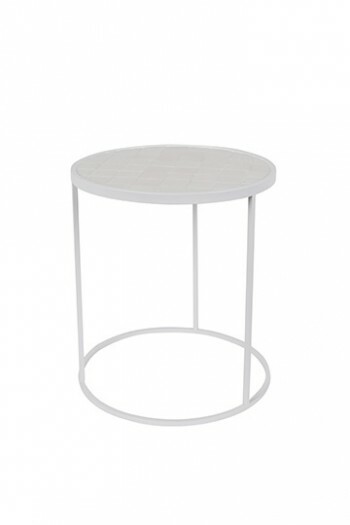 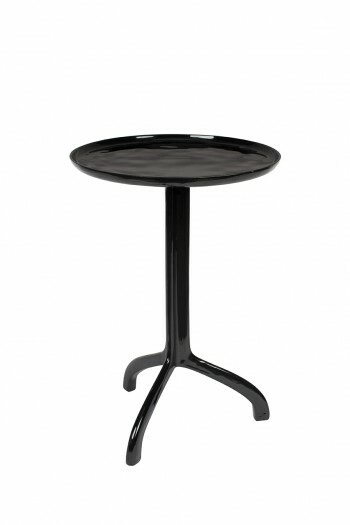 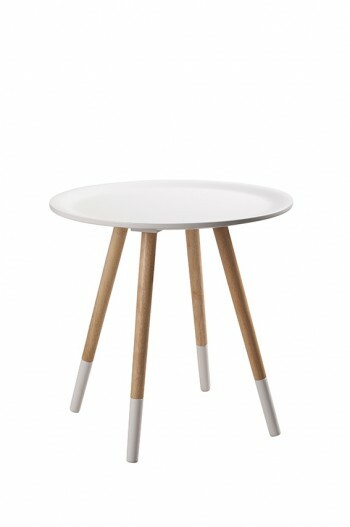 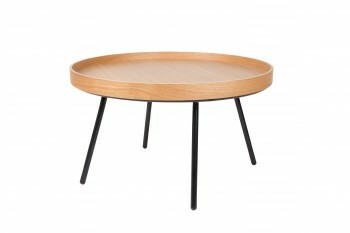 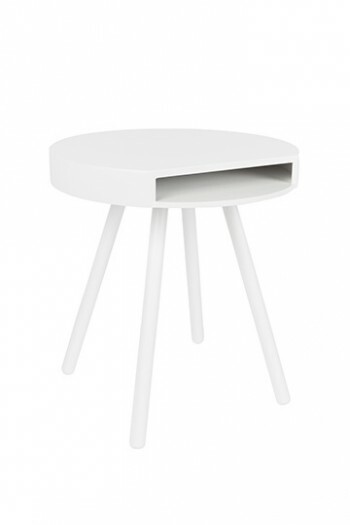 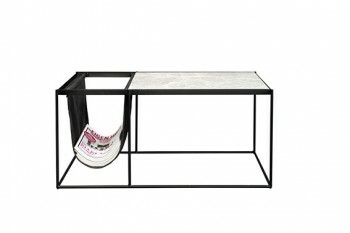 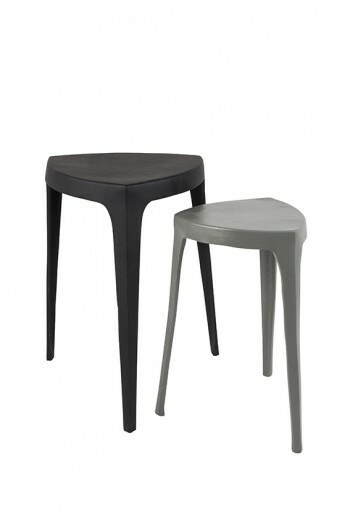 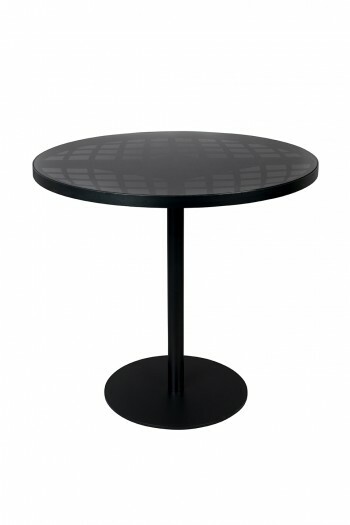 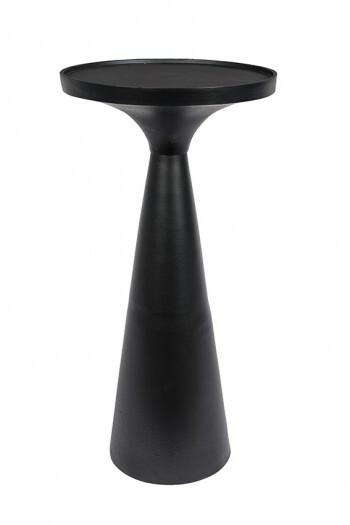 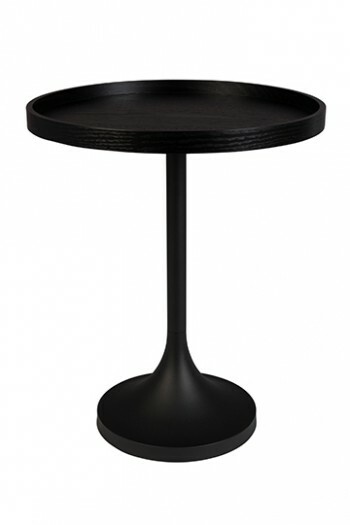 Honeycomb side table is here to fulfil your everyday needs. 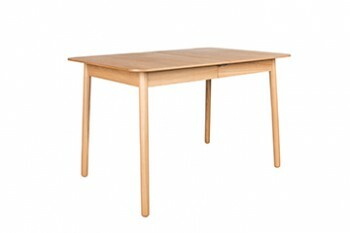 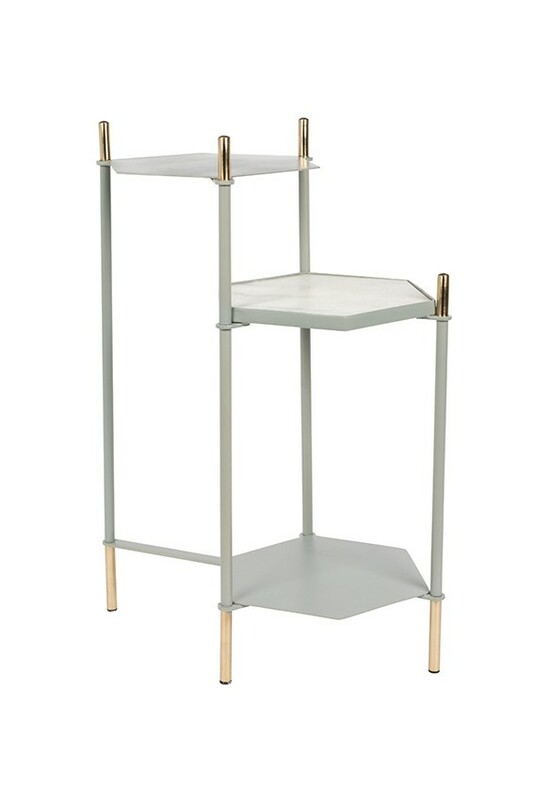 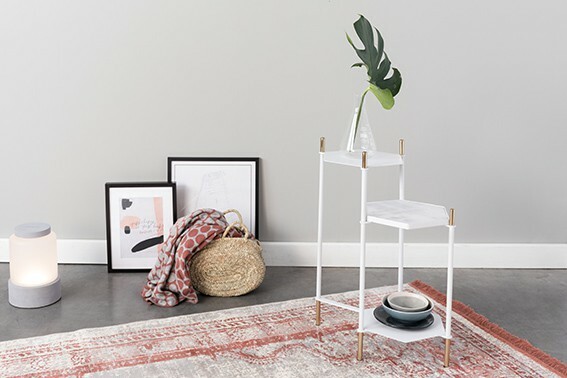 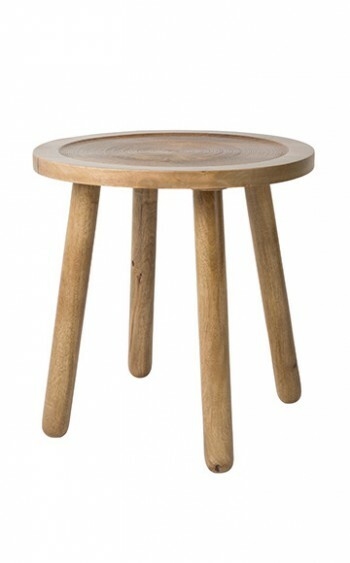 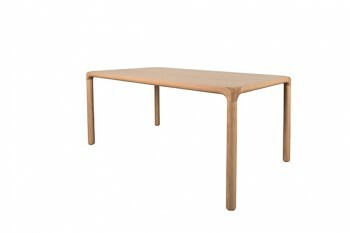 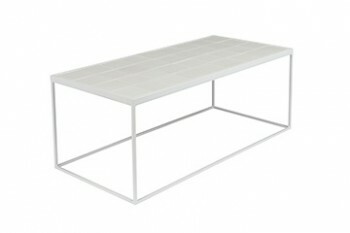 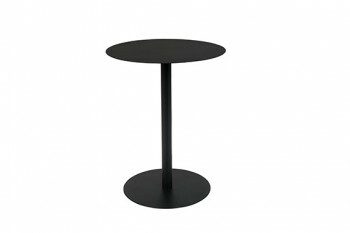 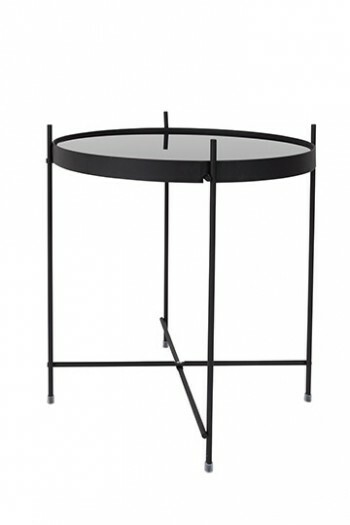 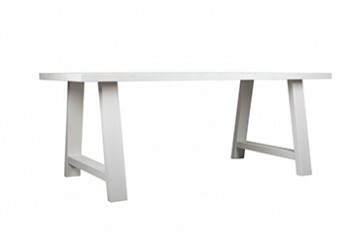 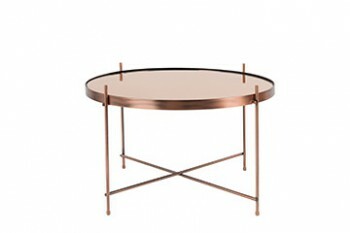 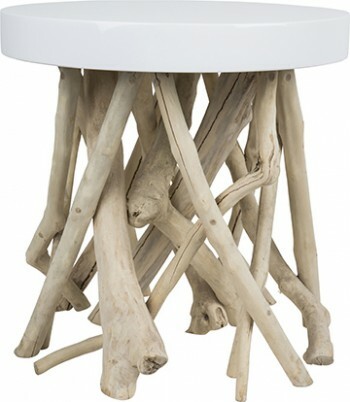 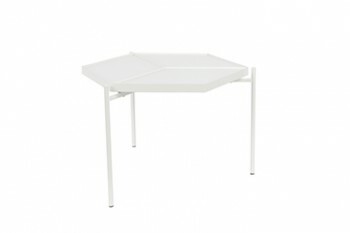 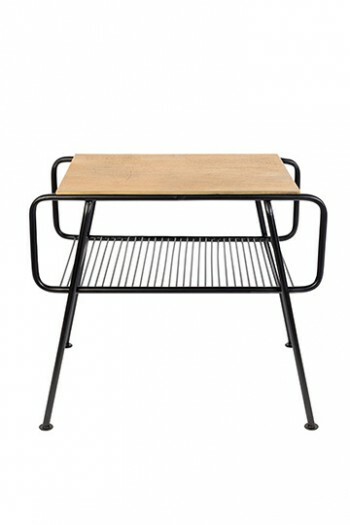 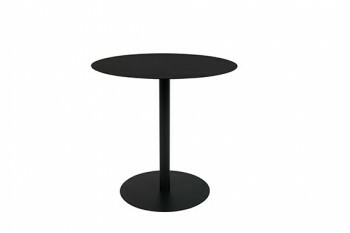 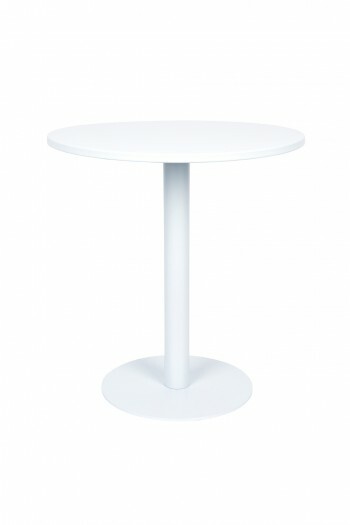 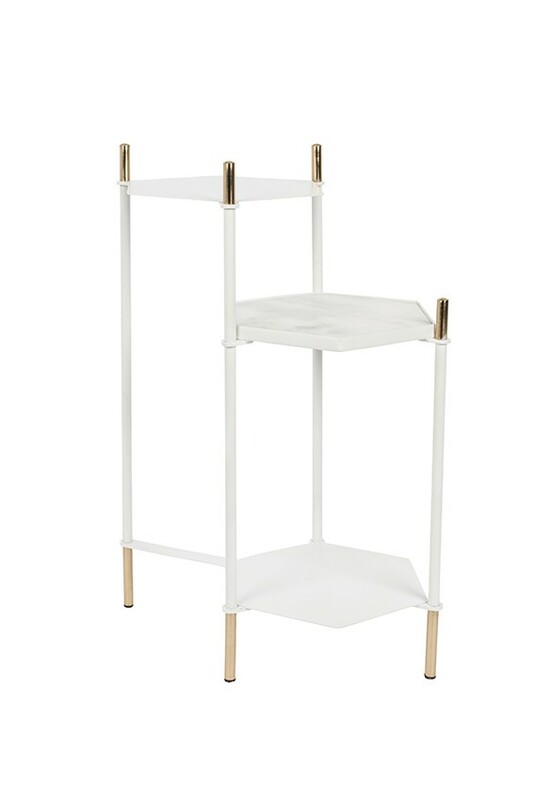 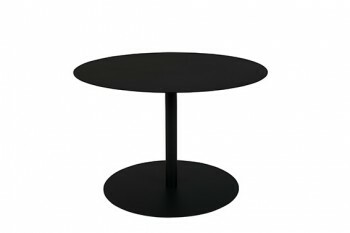 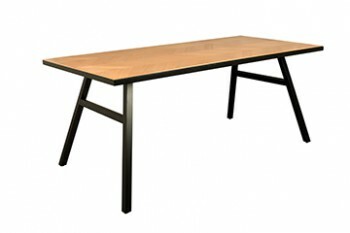 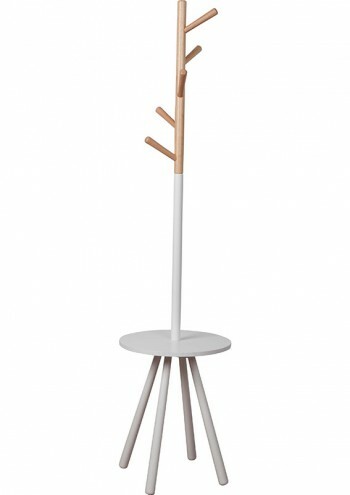 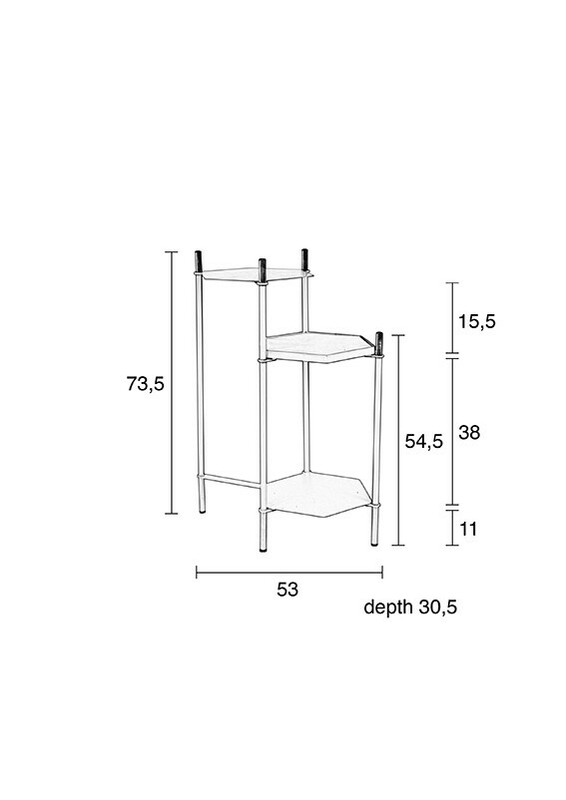 You can use this gorgeous but versatile multi-level table in virtually every corner of your house. 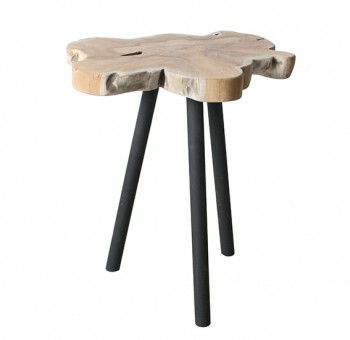 Can you imagine your favourite plants standing on this beauty? 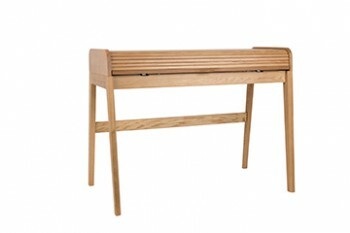 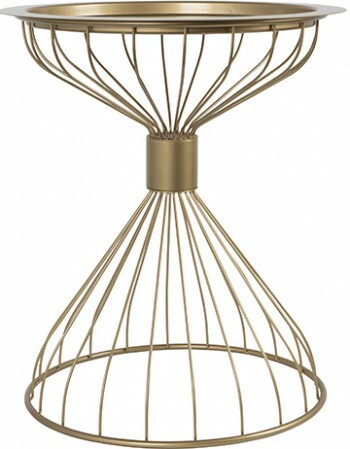 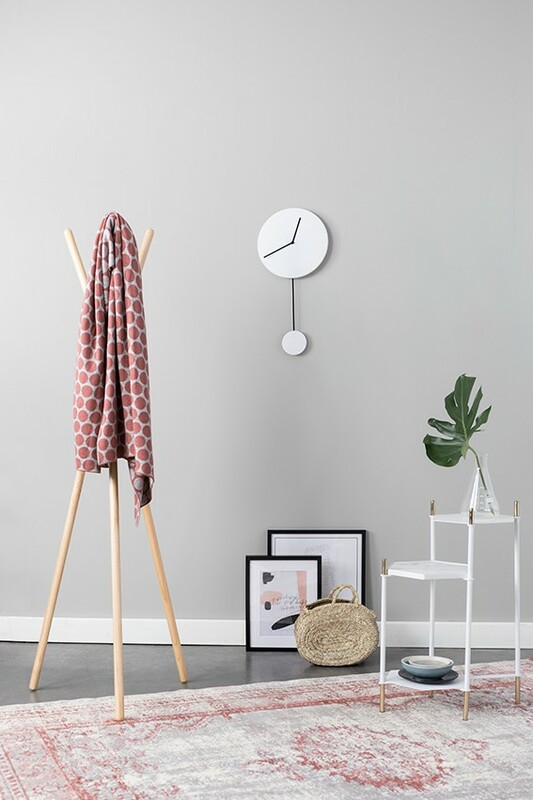 Or place it next to your favourite chair to keep life’s little pleasures within easy reach. 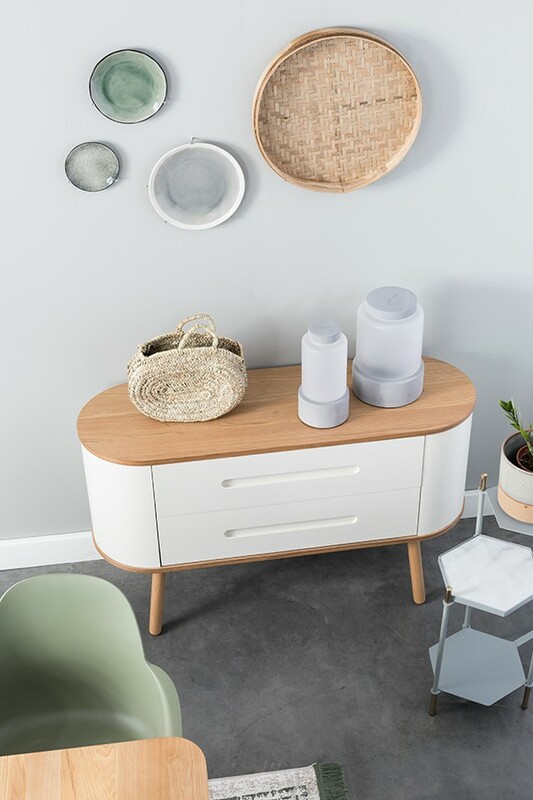 To give Honeycomb that little extra, we played around with the details and surfaces. 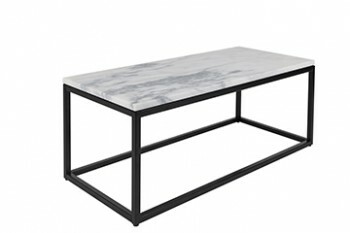 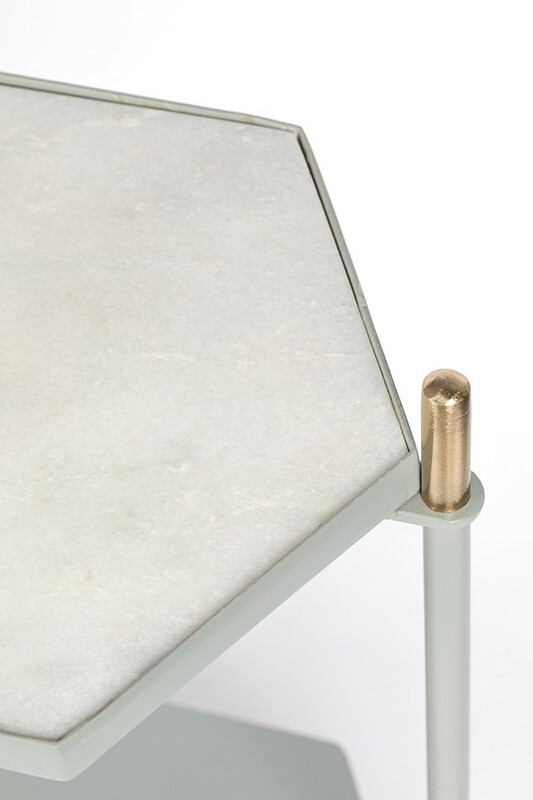 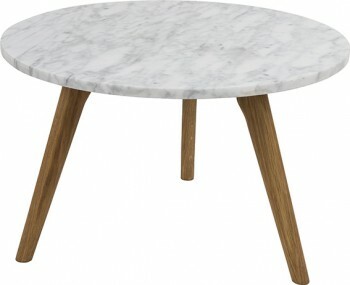 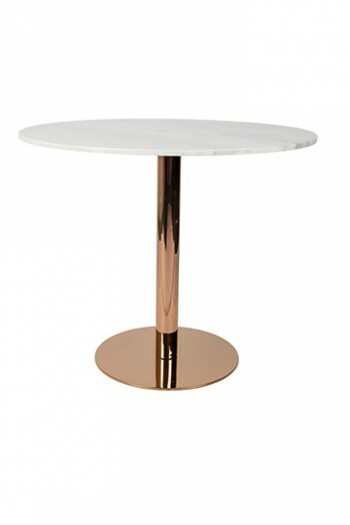 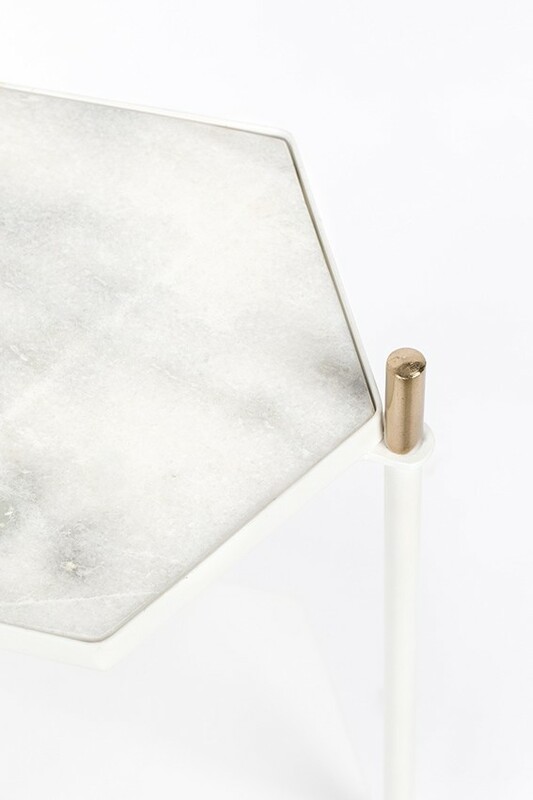 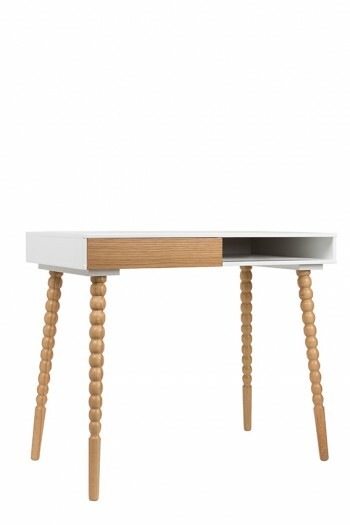 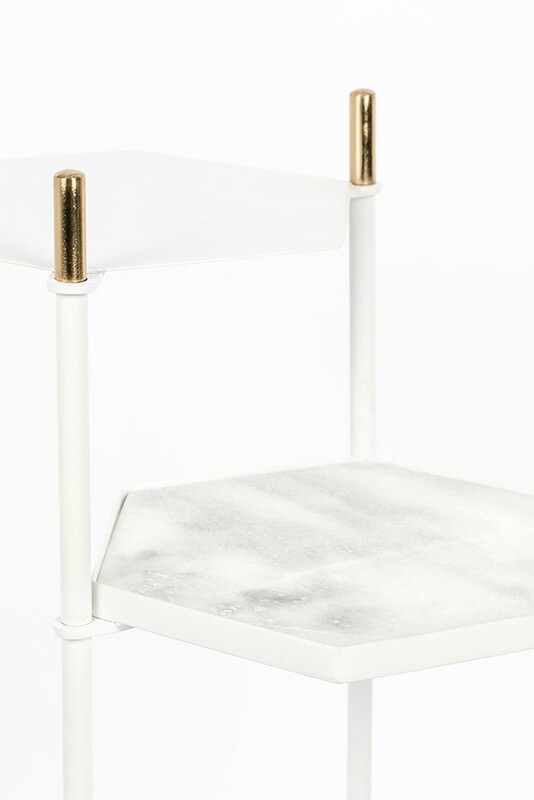 One of the table surfaces has a stylish and chic marble inlay. 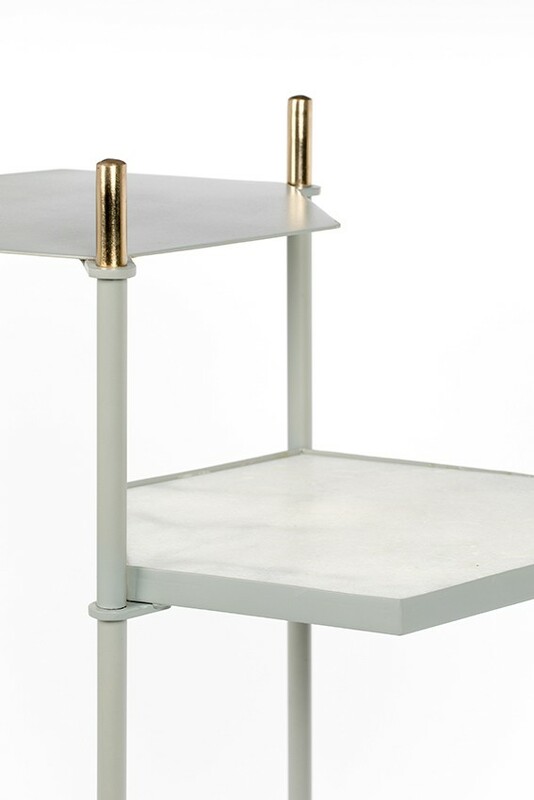 And as for eye-catching details: just look at those nice contrasting brass finishes!